So guess what!... 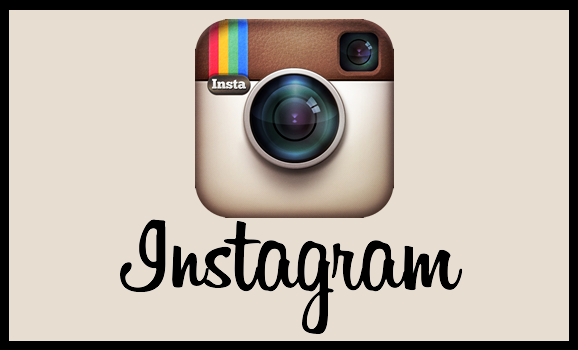 Autumn Avenue is on Instagram!!! Follow us at autumn_avenue for fun pics of our styling, inspiration and whatever may take our fancy! We look forward to sharing with you all!